Games that mimic real life in some way from business to politics to human behavior! 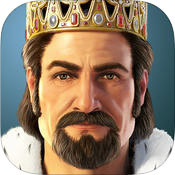 Forge of Empires (mobile) - Explore, Expand, Exploit and Exterminate Your Way to Glory! 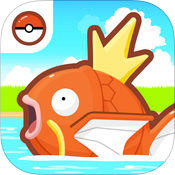 Magikarp Jump (mobile) - Magikarp Jump is mostly hands-off, but still kind of enjoyable. 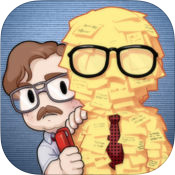 Office Space: Idle Profits (mobile) - Office Space: Idle Profits is an okay idle clicker slightly bolstered by familiarity. 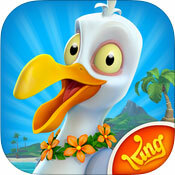 Paradise Bay (mobile) - Achieve the dream of island living in this fun simulation game! 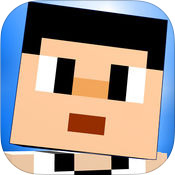 The Blockheads (mobile) - Dig deep, build up, and thrive in this cubic universe.